A mom’s chickenpox warning has gone viral, with over 430,000 shares on Facebook. 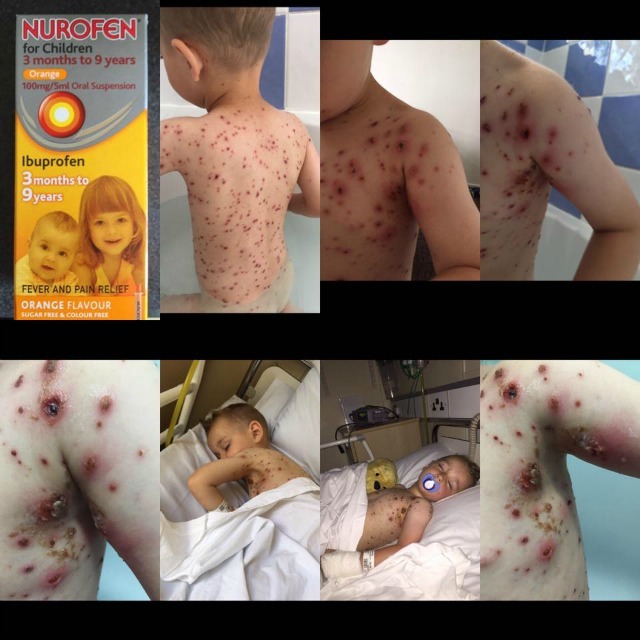 Hayley Lyons from Warrington, England, shared photos of her son Lewis’ adverse reaction to Nurofen, a pain relief medicine containing the anti-inflammatory drug ibuprofen, after Lyons gave him the drug to treat his chickenpox — on the recommendation of a number of doctors. The mother of three went on to say that after being sent home from their local hospital several times because it was “just chickenpox,” they took him to another hospital and discovered that he had septicaemia. After their ordeal, Lyons checked the Nurofen website and found that it did say not to take the medicine with chickenpox. “But when our doctors prescribe it, who are we to question it?” she pointed out. Warning: Some people may find these images disturbing. Information shared with medical professionals on the Medline Plus website confirms that the drug should not be given to someone with chickenpox. 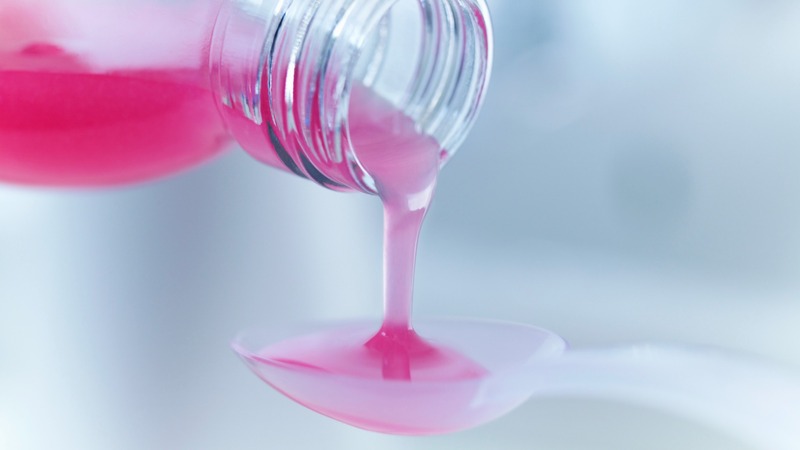 It is safe to use over-the-counter oral antihistamines such as diphenhydramine (Benadryl) for chickenpox, but do be aware of all possible side effects, such as drowsiness. An over-the-counter hydrocortisone cream may help relieve itching, and acetaminophen (Tylenol) may be used instead of aspirin or ibuprofen. Lyons’ scary experience reminds us that even doctors make mistakes. That doesn’t mean we can’t trust them to give us the right advice or act in our (and our children’s) best interests. But as parents, we also need to make sure we do as much as we can to educate ourselves. No harm can ever come from double-checking every kind of medicine we give to our kids, even if it is prescribed by a doctor. Hopefully, Lyons’ post will continue to reach parents across the world and help to educate those whose kids may be in the same situation as little Lewis was.